This is the Star Fox SNES Super Nintendo Game Cartridge Cleaned Tested and Guaranteed to Work! 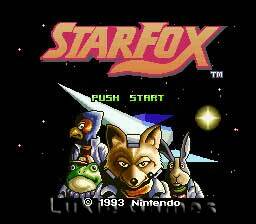 The first game in the Star Fox series and the first three-dimensional Nintendo game, Star Fox broke new ground and continues to be one of the most beloved Super Nintendo Games of all time. 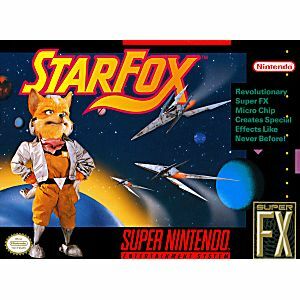 You take the role of Fox McCloud as he pilots his Airwing fighter through both space and planetary areas, gunning down enemy ships (with lasers and nova bombs), dodging lasers, flying through narrow gaps, firing at tough bosses, and more. Your three wingmen, Slippy Toad, Falco Lombardi, and Peppy Hare, are on hand to lend a helping hand but you must cover their backs as well. There are hidden levels to find, power-ups to collect, and warps to discover. A Pure Classic for SNES. Such an easy to pick up and play game. Thanks LukieGames!!! Excellent game One of the SNES classics. It's worth playing. I was ahead of your time, graphics and sounds excellent! I recommend! Yep, still need to be a computer to get beyond level 5, but so fun regardless. This was always a childhood fav and still is! Excellent condition Game. Shipped fast and looks like it just came out of the box. 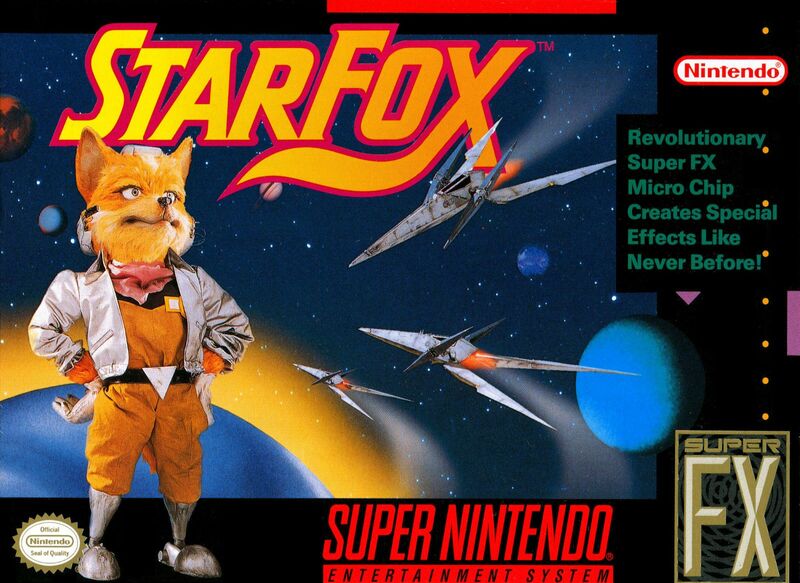 StarFox is a must have for all collectors. It's a talking Fox flying a spaceship and shooting at aliens. What's not to love. I never had this game as a kid. So I finally bought it and decided to give it a try and wow. The graphics for an SNES game is really cool. I am hooked on this game. Can't wait to beat it. Thank you Lukie games for an awesome buy. Game came in amazing condition. Game was shipped fast and works great. Very fun and still a classic, recommended if you love star fox and want to get the original before 64 came on the scene. i got this game, not out of nostalgia, but because i appreciate all games and with this one being as revolutionary as it was i had to have it. not to mention, if i enter some SNES craze but need something a bit more "high tech" then this game is perfect. as for the gameplay, there's a lot of fun to be had. i found it a bit tough at first but after enough struggling you get the hang of it. my one issue actually has to do with the graphics, sometimes i just kind of space off... not realizing i'm shooting my own guys... or the powerups that you have to shoot first, i'll just shoot it as if it were an enemy. in any case, i've still got some learning to do but i'm really glad i got this game (especially before getting starfox 64). the rating says 5/5 but for me at the moment it's a simple 4/5. a little bit because of the graphics (which i never really care much about) but mostly because i'm still just easing my way into the game. it IS a 5/5 though because while it was revolutionary, not only is it fun it's also extremely replayable. I played this game on an emulator, but I could not play it on my Retro-Bit Retro Dual Portable, cause of FX chip inside the game. This was in great condition when I got it, worked perfectly and definitely recommend it to people who have a super nintendo who don't have this game. 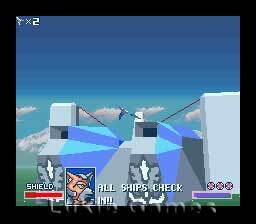 Star Fox is a pre classic. This game was always so difficult as a kid. It's definitely still a bit of a struggle to get through this game as an adult. Super happy to have gotten this for an awesome price and as quickly as it got to my house. Came in excellent condition and shipped on time.